Lungs being an important organ in the human body are essential for overall well-being and keeping it clean and healthy is thus of extreme importance. Given the amount of pollution, dust, toxins present in the air all around us, the good news is that you can still keep the lungs clean just by following a good diet. 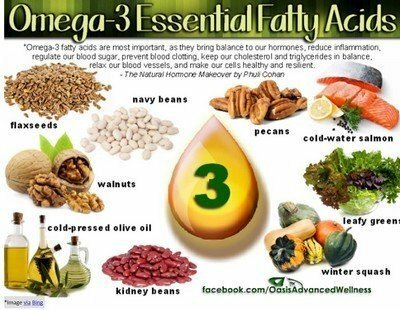 Some of the natural foods to get cleaner lungs are discussed below. 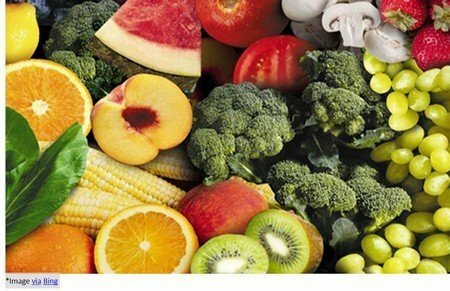 Fruits and vegetables which have the characteristic orange or yellowish shades like carrots, apricots, sweet potatoes, and butternut squash are all known to be rich in carotenoids. Carotenoids is actually an antioxidant pigment which gives the color to these fruits and veggies and is known to be great for the well being of the lungs. 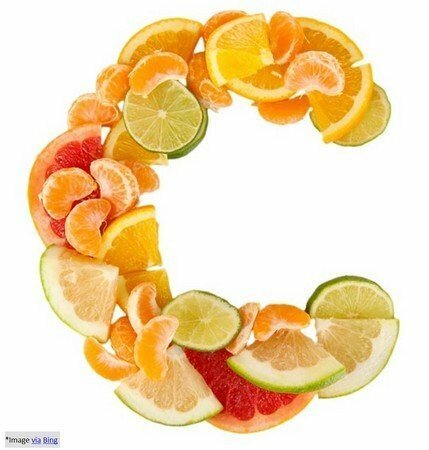 Consumption of carotenoid-rich foods helps decrease the risk of lung cancers, asthma, and many other related woes. Garlic if incorporated in the daily diet can actually be greatly beneficial to lung health. 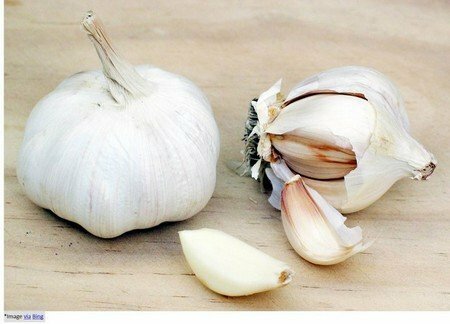 Garlic due to it being rich in anti-inflammatory properties helps fight infections and swelling caused when the woes of asthma and lung cancers crop up. 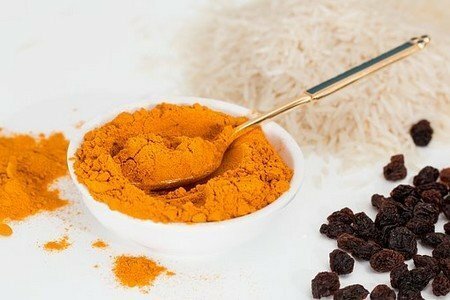 Food consumed when cooked with the spice turmeric in it gives the lungs a perfect boost as turmeric as a spice is great as an anti-inflammatory agent. Turmeric helps in reducing and warding off any inflammatory concerns which might lead to lung related medical conditions. 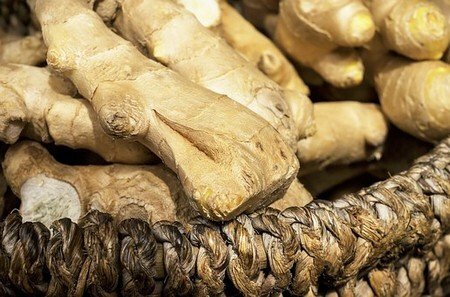 This is another wonder herb as ginger due to its anti-inflammatory property is known to keep the lungs cleaner. Have ginger into your daily diet in the form of ginger tea or in your daily food preparations, is going to help greatly. 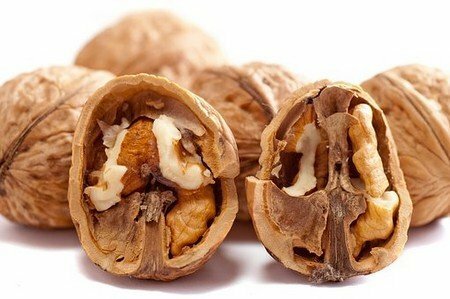 It is known that omega-3 fatty acids are considered to be great for keeping the body healthy but what remains unnoticed is the fact that it is equally great for the lungs too. 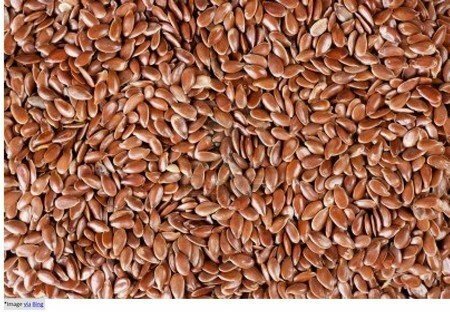 Found in food such as nuts, fish and flax seeds, consumption of the same have been seen to increase the functioning and capacity of the lungs. 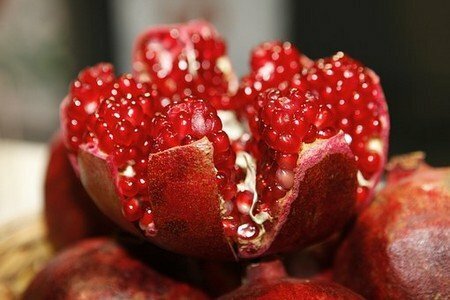 Rich with the goodness of antioxidants and anthocyanins, pomegranates are known to be beneficial in warding off lung issues to a great extent. 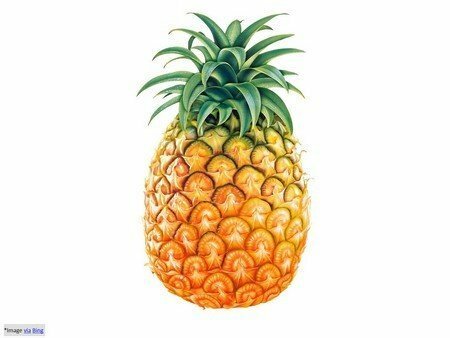 Greatly so, pineapples are loaded with an enzyme which has a defamatory effect on the sinus known as bromelain and thus is known to treat a lung woe called pulmonary edema. Thus consumption of this fruit helps in increased lung activity more! Vitamins are essential for the proper functioning of the body and thus it is also important for lung health too. Consumption of fruits such as apples, kiwis, bell peppers, guavas, oranges etc if consumed properly helps keep the lung functioning perfectly and stops the issues related to lungs as well. Water is important for the functioning of the entire body but is also equally great for the lungs too. 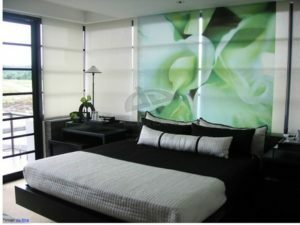 It helps in keeping the organ well hydrated and helping them in flushing the toxic elements out of the body too. All sorts of berries from blueberries to raspberries are rich in antioxidants. 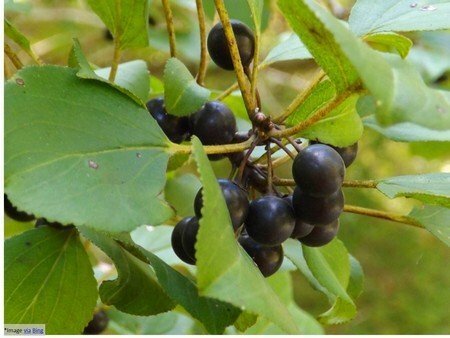 These berries help in warding off lung issues to a great extent.